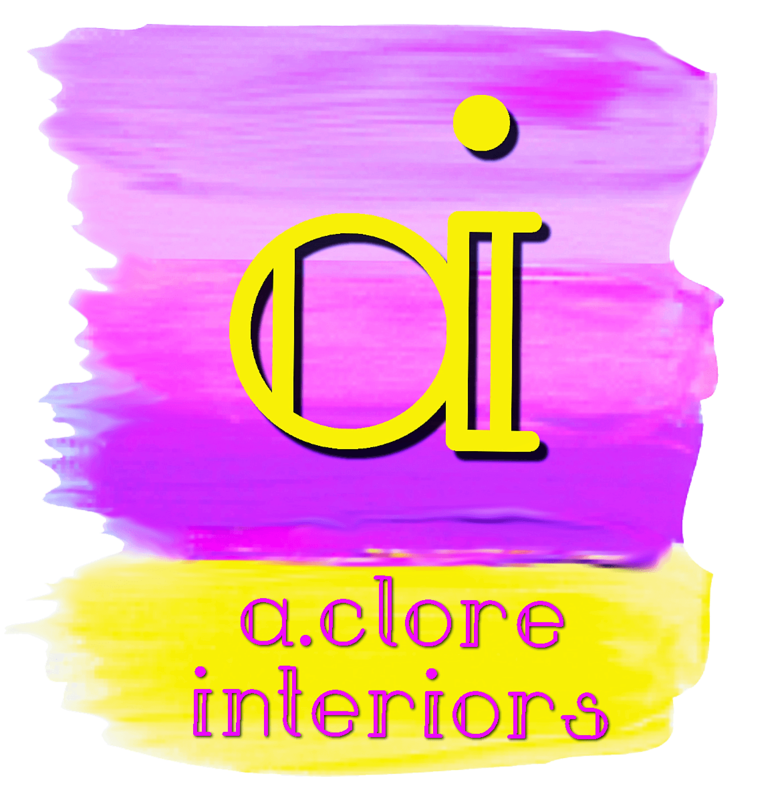 A.Clore Interiors is a full service, FL licensed design firm. Principal, Amber Clore, is a Registered Interior Designer (#FL6200) and professional member of ASID (#1545080). Many people use the terms “interior design” and “interior decorating” interchangeably, but these professions differ in critical ways. Interior designers apply creative and technical solutions within a structure that are functional, attractive and beneficial to the occupants’ quality of life and culture. Designs respond to and coordinate with the building shell and acknowledge the physical location and social context of the project. Designs must adhere to code and regulatory requirements and encourage the principles of environmental sustainability. The interior design process follows a systematic and coordinated methodology — including research, analysis and integration of knowledge into the creative process — to satisfy the client’s needs and resources. Why is it important to work with a licensed Interior Design professional? We’ve always asked our clients, is your home, office or hospitality space healthy? Does it make you feel safe, full of wellness, creative, inspired? Well, these are the things that a licensed design professional takes into consideration. It is far beyond the patterns and pillows, its the safety, health and welfare of the space and how it functions for the people using it! Like doctors, lawyers and architects have to take their board and bar exams, interior designers take the NCIDQ. The NCIDQ qualifying exam tests one’s knowledge of health codes, safety practices and professional standards, showing clients that we able to meet their needs. The NCIDQ certification is an industry standard and a requisite for Florida licensure. When you hire a licensed Interior Designer, you get the benefit of an experienced professional who can solve problems, help you avoid costly mistakes, and most importantly, create an attractive, affordable space designed specifically to meet your needs. In addition to their in-depth knowledge of products, equipment, materials and finishes, professional designers have the training and expertise to plan, schedule, execute and manage your project from start to finish. They can prepare CAD construction documents for bidding and permitting, as well as supervise the construction and installation of the work. They can handle matters relating to acoustics, sound transmission, lighting, hvac, plumbing, exterior elements, structural modifications, flammability ratings, off-gassing properties, ADA requirements, durability, maintenance, 3D building modelling, and more. They become your liaison to deal with licensed contractors, building departments, vendors, and other relevant professionals. Florida has an Interior Design permitting statute which means that Interior Designers who have met the education (2 years minimum), experience (6 years of education + experience minimum) and examination standards (pass NCIDQ) are permitted to prepare interior design documents for filing and obtaining building permits. In residential design, anyone can call themselves an “Interior Designer” regardless of the above qualifications. So, it is very important to ask the right questions. To find a qualified Interior Designer, it is best to go to the American Society of Interior Designers (ASID) website, and locate certified designers by state.